I have been living in France for a while now, and it's clear that they love comics. Whether they call them comics (for US comics), BDs (for French and Belgian comics) or Manga, they just accept them wholeheartedly (except Jean-Paul Sartre, who hated US comics). In my few years here, though, I have found a few books that probably should be in a few of your collections, but may not be all that well known. I guess this is more a write-up for collectors than for straight speculators, but I hope there's something interesting for everyone. 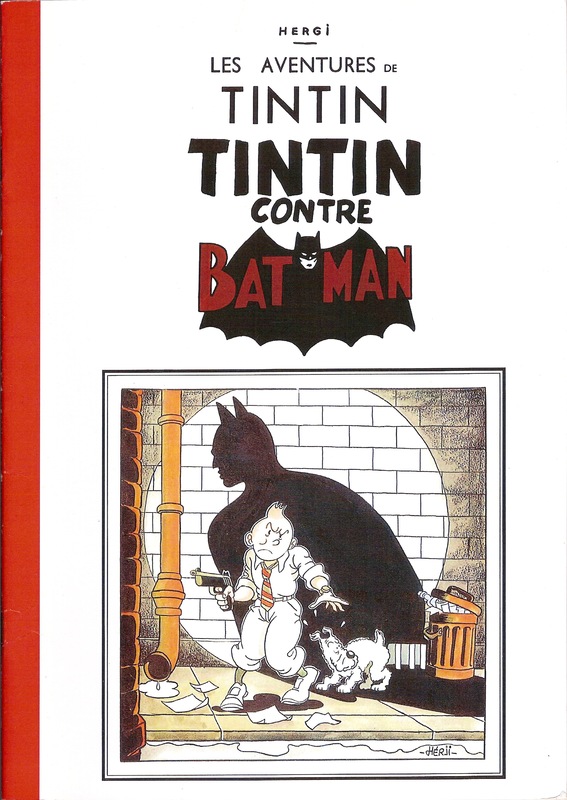 Bootleg crossover that features Hergé's journalist traveling to Gotham City to investigate the Batman urban legend. Their meeting is exactly what you'd expect from an indie European comic. With a clear underground sensibility (the taxi driver is Tanino Liberatore's RanXerox), this is a fun story that doesn't really care too much about Batman as a character. In fact Batman's just a parody of himself. Not very easy to find and if you do, let me know, because I only have found one copy and the quality of the edition is not very good. Scan lines are visible, one page is out of order, … Still for a bootleg AND crossover fetishist like me, exactly what I wanted!!! 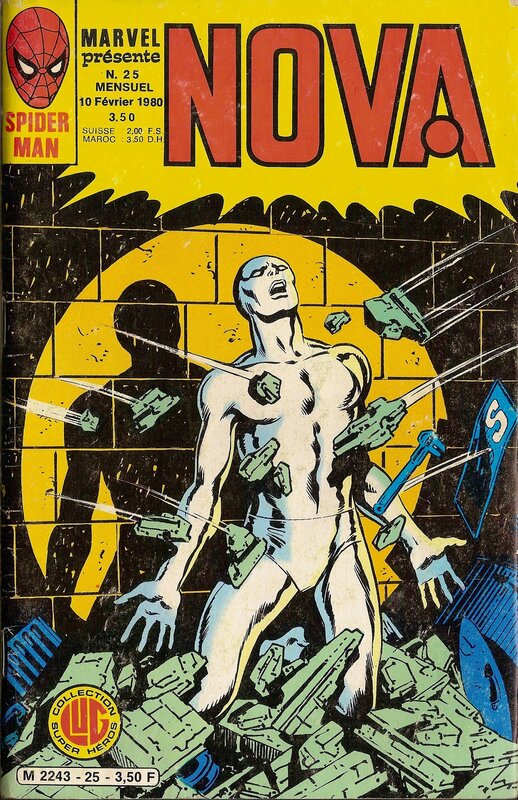 The legend has it that the Stan Lee's and John Buscema's Silver Surfer was so well-received in its French edition, that when they reached the end, they decided to ask Marvel for permission to continue the storyline themselves… and Marvel agreed. 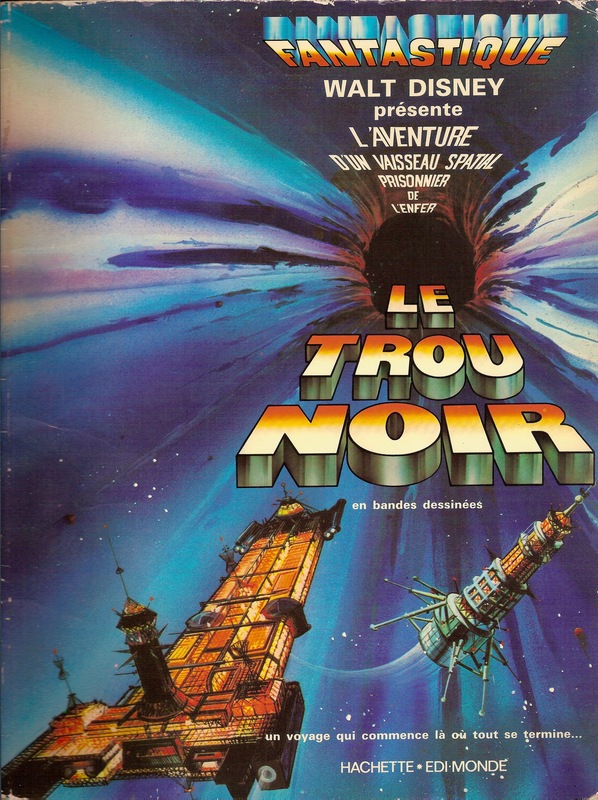 Two issues were completely produced in France (from script to lettering) and published in Nova #25 and #26. 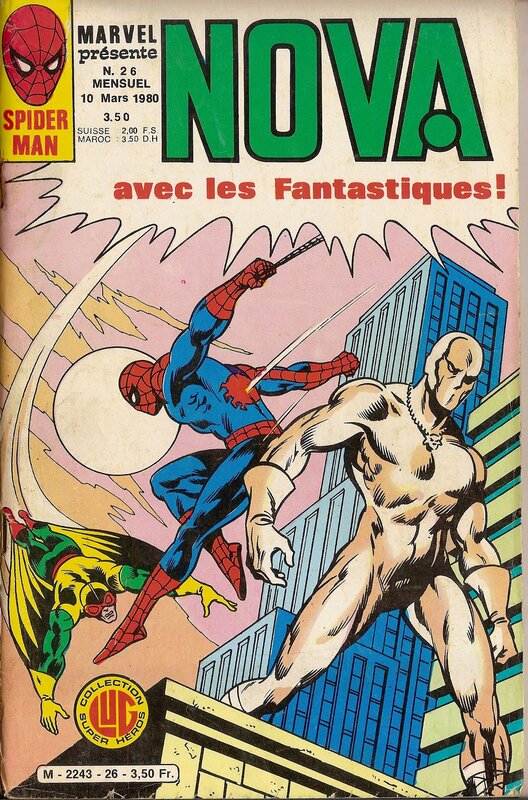 Just to add a bit more of information, Nova was one of the French series that reprinted different Marvel titles under the same cover. These two issues include translations of Spectacular Spider-Man and Nova as well as the original Silver Surfer issues. They went as far as having the artist stay really close to Buscema's style, but it seems that the cost was too great (the whole production process plus the license), so they didn't go farther than that. These comics are somewhat easy to find and totally worth it, but, again, I like weird combinations. As it says in the inside cover, issue #6 of Soul Saga (never published in the US) was finished specifically for the European edition. 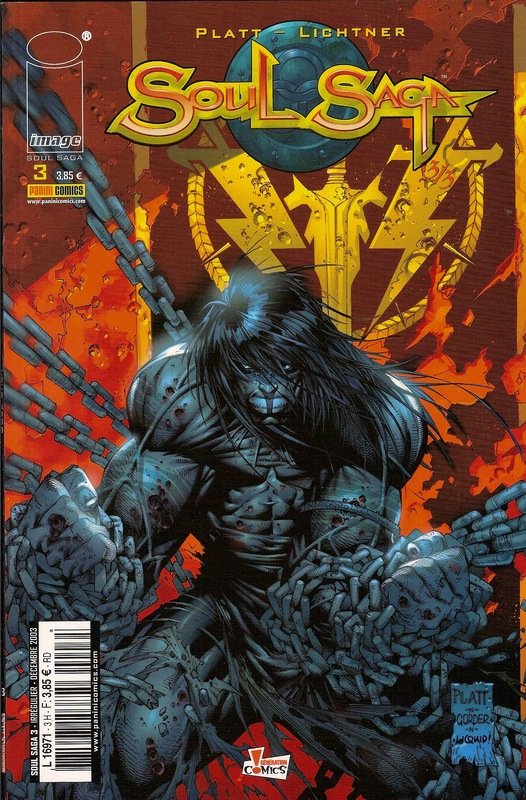 Most of the art for issue 6, though credited to Stephen Platt, is either a direct scan of his pencils without inks or simply drawn by someone else (and agreeing with comicbookdb.com, it looks like Alé Garza). Apparently, something soured the whole deal for Platt and the last issue was stopped in its tracks and will never be published in the US. If you are curious of how the story ended, there are probably plenty of places online to find out about it, don't expect me to read it. I just collect this kind of weird thing!!! Disney's 1979 cult classic The Black Hole had two comic adaptations, one published by Whitman as a comic (by Mary Carey & Dan Spiegle) and the other in strips by the King. Kirby's adaptation has never been reprinted in its entirety in the US, but, guess what, in France you can choose between a softcover or a hardcover version, in color and published when the movie came out… because it was Kirby and people loved him in France (not really, you can't even find his name in the whole book). I wasn't even aware of this until a couple of years ago, when I found out about it in Tom Scioli's blog. It's really good news for all mankind that this thing exists, as far as I am concerned. The cherry on top is that it's not that difficult to find, either! 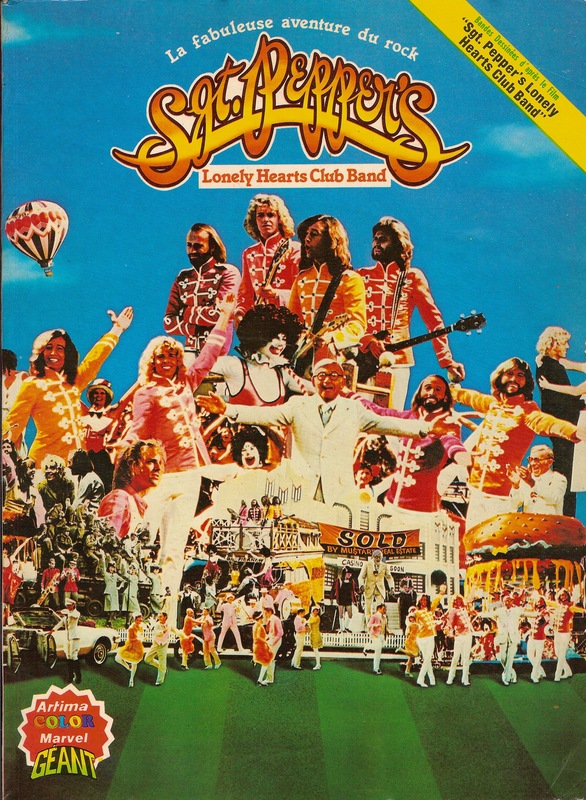 An adaptation of the 1978 Bee Gees starring movie with the same name and originally part of the Marvel Comics Super Special series (#7, which doesn't exist as it was never replaced, true believer! ), this issue was never published in the US because the movie bombed pretty badly. The perspective of time tells us that the movie sounded like a bad idea in the first place, so a comic adaptation of a musical movie failure sounds like a recipe for disaster. These are the same people who published a Xanadu adaptation as issue #17, so imagine how bad this thing is. Only remembered because of George Pérez art, this issue was published in a few countries, which had less respect for comic readers, I guess. No idea how difficult it is to find, as I only bought it from eBay on my first attempt while I was working on the April's Fools Top 10, and just out of solidarity with whomever ended up buying Punisher #60. Its the first of its kind. As far as speculating, we believe it is an entire untapped genre that has been growing very well. Huge keys can still be found at reasonable prices but they are dissapearing fast. The print run on foreign books are much smaller and when more collectors figure out how to use the “translate” feature on google chrome, they will realize these books are easier to aquire than you would think. Not sure I’ll ever come across any of these, but if I do they will be mine. I can’t seem to pass up the strange and obscure. Really like the odd stuff like this. Great write up! Awesome article. I’ve learned a ton of Spanish just from reading Spanish comics. They’re a great deal since they have the words and a picture to provide some sort of context. These French books look awesome! Thanks for sharing, Inigo.